NEW! Join our Recipe Subscription Service! looking for yummy, dairy-free recipes? i’ve got you covered! join my recipe subscription for just 5 bucks per month! here’s to making a FIT life EASY! You asked for it, and now we’ve got you covered! No more spending time trying to figure out what to whip up (hey, how many times are you gonna bake kale chips or make avocado toast?!) 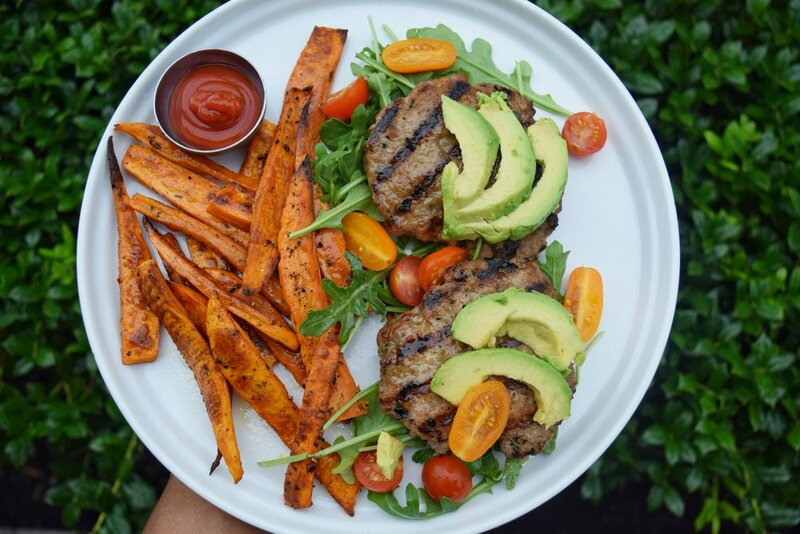 This subscription is PERFECT for consistency adding new, flavorful healthy dishes to your meal prep and dinner roatation so you’ll never get tired of eating clean! You’re about to gain access to being a real fit foodie! Just $5 a month gives you lifetime access to all current recipes and to the new ones added monthly! thank you sincerely to my subscribers for your support! Get in on the deliciousness! Subscribe today for just $5 per month!